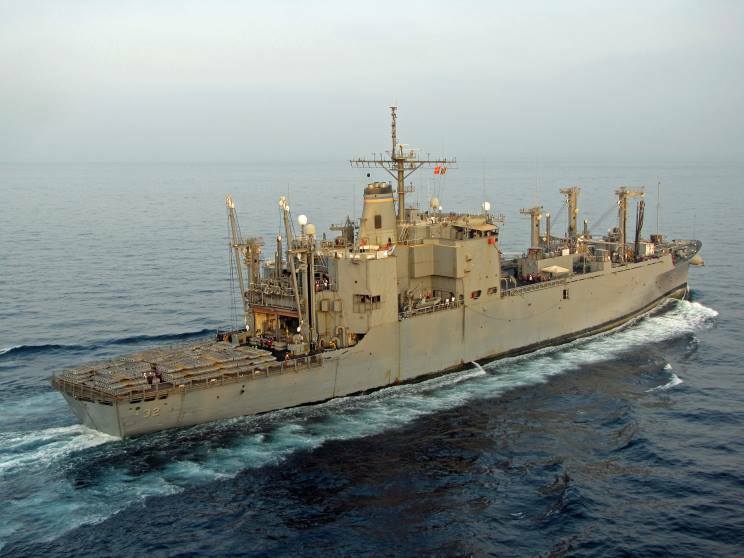 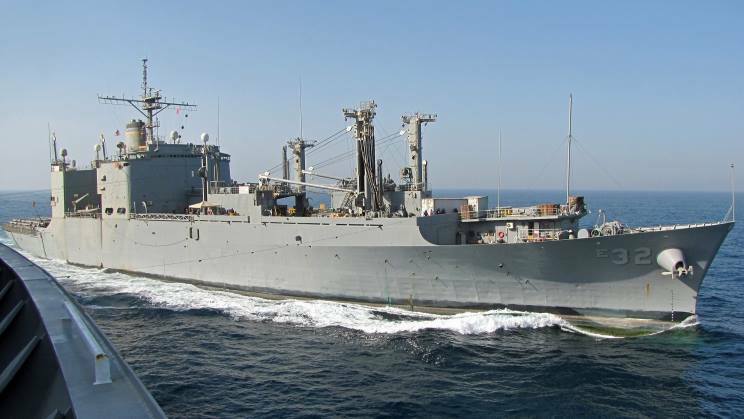 June 25, 2013: USNS Flint T-AE-32 coming alongside USNS Alan Shepard T-AKE-3 to transfer ammunition. 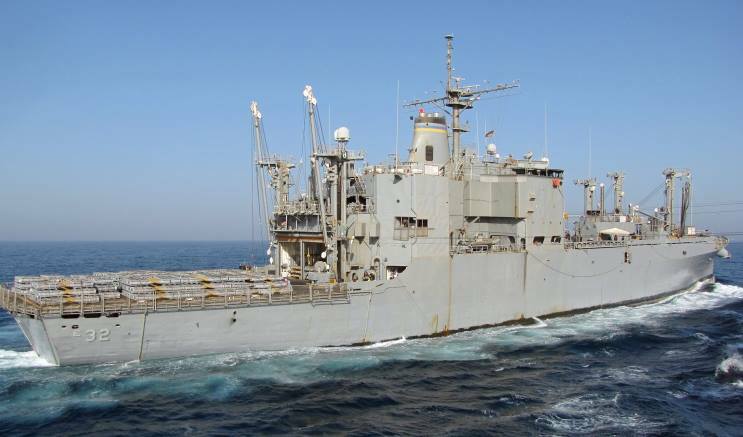 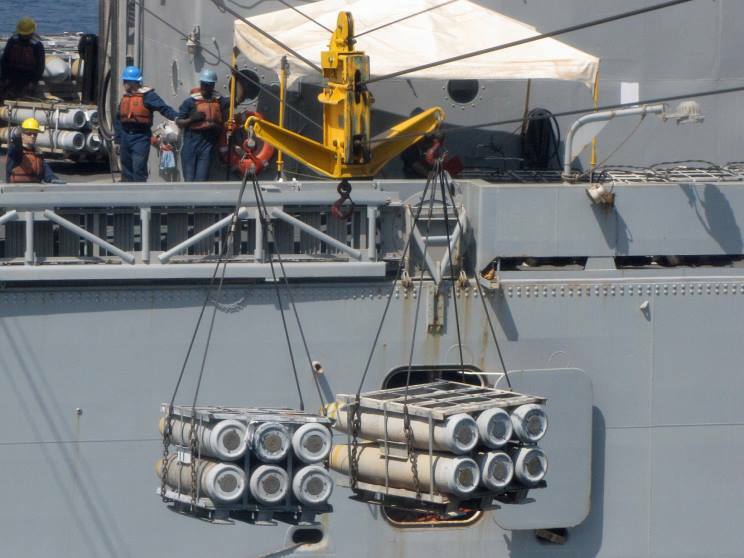 June 25, 2013: Ammunition transfer between USNS Flint T-AE-32 and USNS Alan Shepard T-AKE-3. 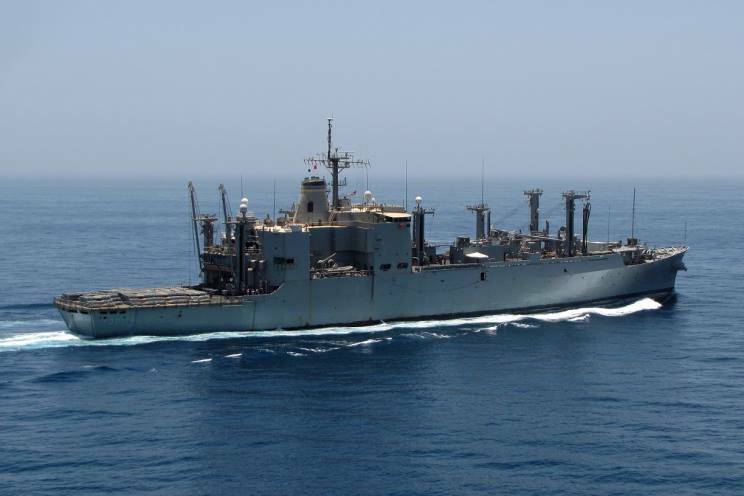 June 25, 2013: USNS Flint T-AE-32 seen from USNS Alan Shepard T-AKE-3 following an ammunition transfer. 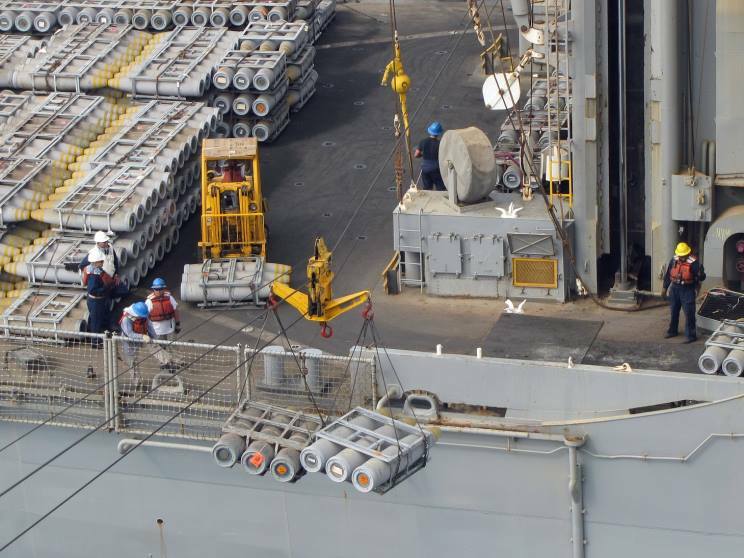 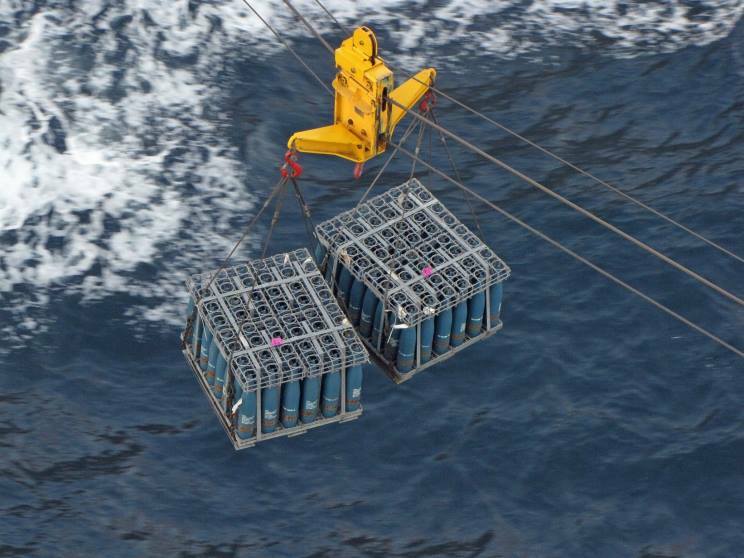 June 26, 2013: Ammunition being transferred between USNS Flint T-AE-32 and USNS Alan Shepard T-AKE-3. 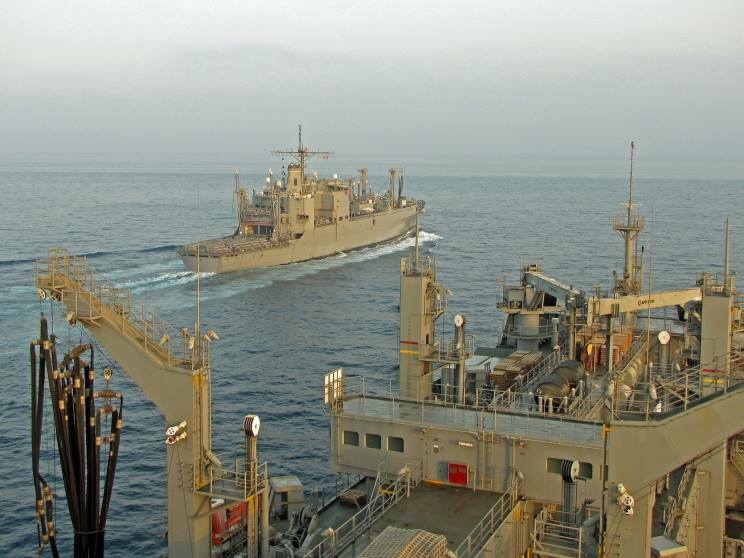 June 26, 2013: USNS Flint T-AE-32 seen from USNS Alan Shepard T-AKE-3 following an ammunition transfer.